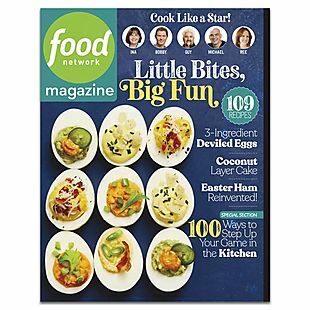 A one-year Food Network magazine subscription, normally $19.99, now drops to $7.95 with our exclusive coupon code BRADSDEALS during checkout at DiscountMags. Plus it ships for free and there is no sales tax. This is the best price we could find by at least $8. This magazine focuses on Food Network stars, various recipes, party hosting tips, show insights, and more. Please note that this deal expires at 11:59 p.m. ET on 4/20. 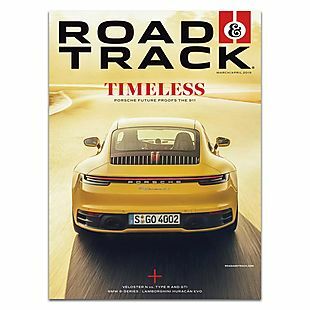 A one-year subscription to Road and Track magazine drops from $11.97 to $4.95 when you enter our coupon code BRADSDEALS during checkout at DiscountMags. That's the best price we could find by about $3. This magazine features road tests, race info, motor sports coverage, and more. Please note that this deal expires at 11:59 p.m. ET on 4/20. 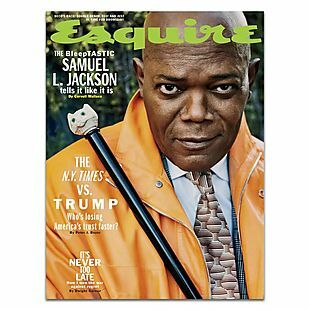 A one-year subscription to Esquire magazine drops from $7.97 to $4.95 when you apply our exclusive coupon code BRADSDEALS during checkout at DiscountMags. This is the best per-year price we could find by at least $3. Plus you can get up to four years at this per-year price. This magazine covers the latest in men's style, clothes, cars, entertainment, money, and more. Please note that this deal expires at 11:59 p.m. ET on 4/19. A one-year Cosmopolitan magazine subscription falls from $14.99 to $4.95 when you enter our exclusive coupon code BRADSDEALS during checkout at DiscountMags. This is the best price we found by $6. Plus you can get up to four years at this per-year price. Cosmo features dating advice, health tips, clothing and accessory must-haves, and more. Please note that this deal expires at 11:59 p.m. ET on 4/19. DiscountMags.com was started in 1999 as an online retailer offering more than 1,500 magazine subscriptions at the guaranteed lowest authorized prices. DiscountMags has since established itself as one of the leading online sources for subscriptions at discount prices. 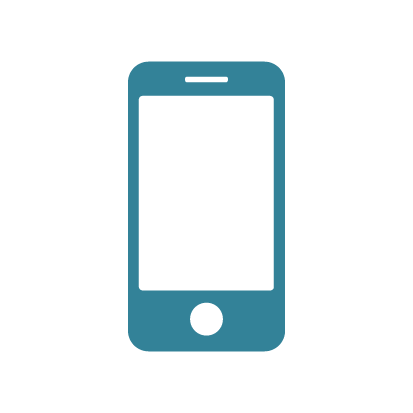 Unlike many other magazine retailers, DiscountMags offers the absolute lowest publisher-authorized prices for all 1,500+ magazines offered on their site. Their pricing makes this retailer a popular online destination for just about every magazine available. Customer service is also a specialty at DiscountMags. 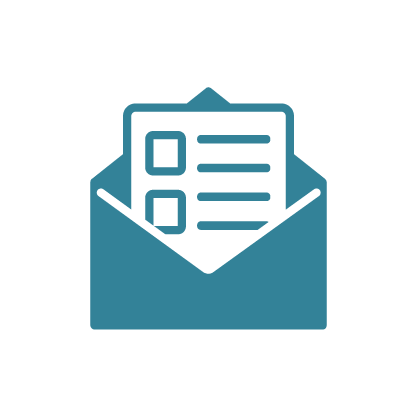 Anyone looking for amazing deals on their favorite magazines and publications should check out the selection and service offered here. DiscountMags coupons give you more for less every day, and Discount Mags coupon codes stretch your entertainment dollar even further.